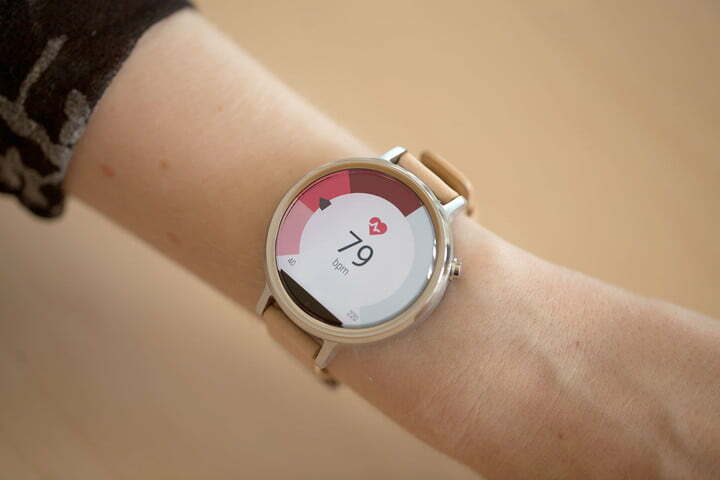 Remember the first generation Motorola Moto 360, with a processor does not quite live up to expectations and a battery that is not satisfactory? 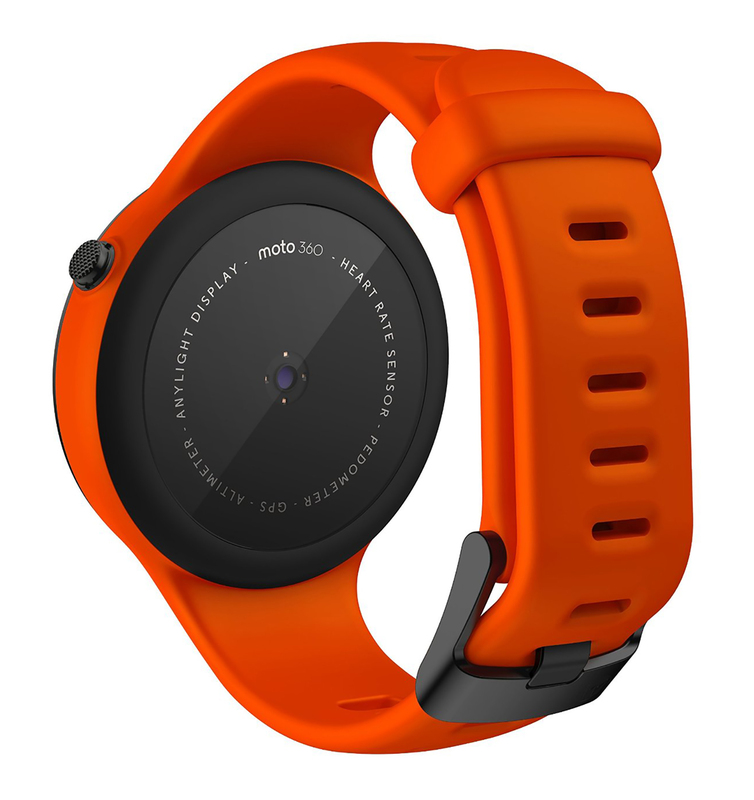 And some minor faults in design … well, forget everything because the Bike 360 (2015) proves that Motorola has matured greatly, eliminating the shortcomings of the previous model with a smartwatch that surely will be placed among the most coveted and desired ones of the year. Among the strengths we find a battery that will guarantee you 2 days of use (or more, depending on your settings and how much you’ll make notifications and sync) and an aesthetic choice depending on your needs. 360 motion (2015), is available in three variants (each with a different look and a Sport with GPS) and with 46 mm or 42 mm dial. 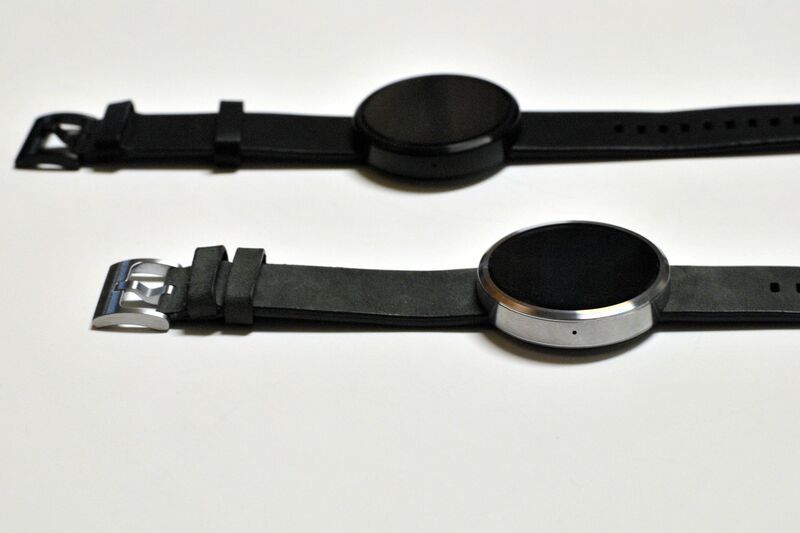 We tested the Motorola Moto 360 (2015) cognac and 46 mm version which you can find at the following address: our site. 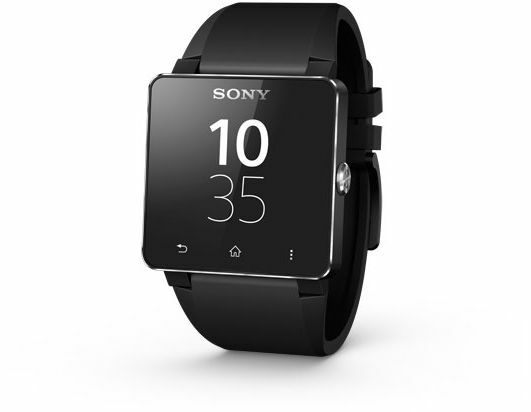 Before you continue reading the review, take a look at the full specification of the smartwatch. As I mentioned earlier on Pinckarddress.com, depending on the smart watch you will find size of 46 mm x 11.4 mm or 42 mm x 11.4 mm and an LCD display that can vary depending on the version: 1.37 “(360 x 325 pixels) or 1.56” (360 x 330). 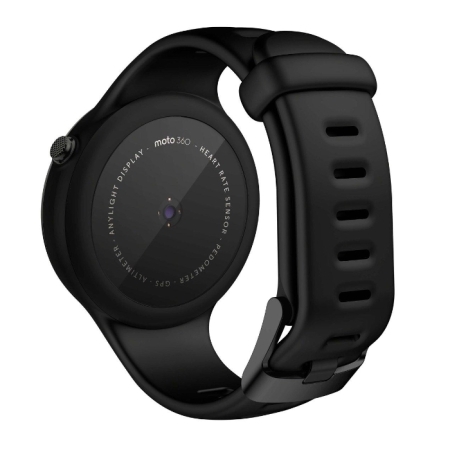 Aesthetically the Bike 360 (2015) is very Compact and stylish though perhaps it is definitely the most beautiful design exists smartwatch (in this respect I would reward the Huawei Watch). The strap is interchangeable in any watch shop; However, there is a small defect when put on the Bike 360 (2015): waistband shrinks though once wore everything returns to normal. Probably over time this is going to affect the perfect duration and yield of the strap, you will need to change, but I’m not sure at the moment. On/off button has been moved to the upper right, at 2 o’clock, while on the lower part of the display there is a small cut black: this is the light sensor that works very well. On the back there is the sensor for the heartbeat which seems to work smoothly, too. As you may have already read from the linked data sheet on 360, Motorola Moto (2015) is a smartwatch running Android Wear and available both in female model for men. Female model has a 1.37 “and resolution 360 x 325 pixels while the male has a 1.57” and resolution 360 x 330 pixels. 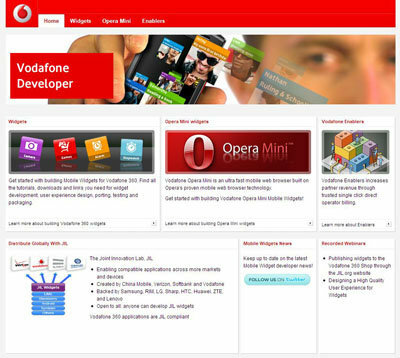 The processor is a Quad-Core 1.2 GHz Qualcomm Snapdragon 400 with 512 MB RAM and 4 GB of internal memory. 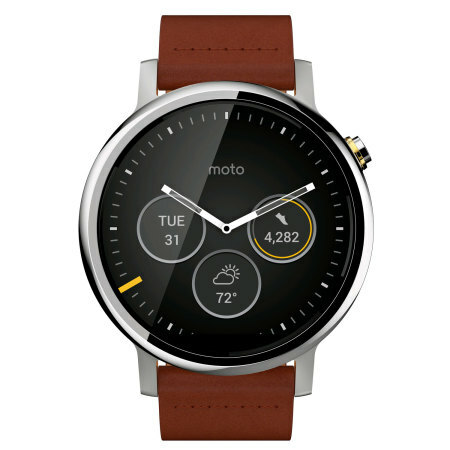 The Motorola Moto 360 (2015) is certified IP67 water and dust resistant and has 300 mAh battery, the model 42 mm or 400 mAh into that from 46 mm. Supports Wi-Fi 802.11 b/g/n, Bluetooth 4.0 and is equipped with various sensors: light sensors, optical sensor for haptic sensor, accelerometer, gyroscope, heartbeats. 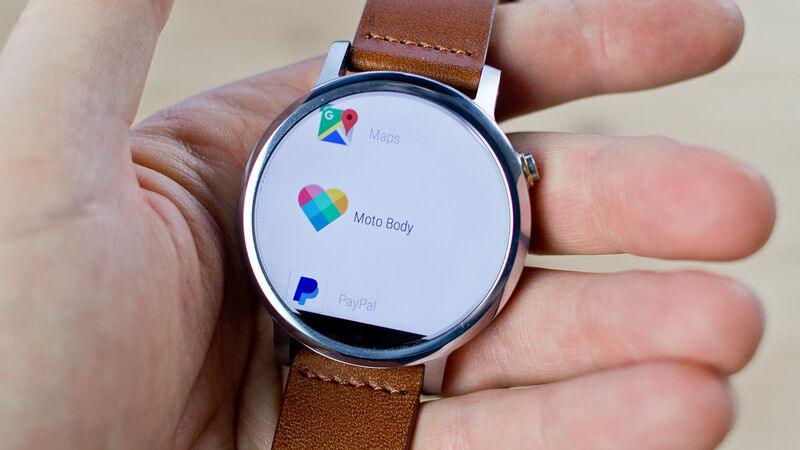 On board there is Android Wear, with its strengths and weaknesses. In particular, however, Motorola deserves the award for Best Watch Faces Ever, because the Watch Faces on the Bike 360 (even earlier) are beautiful, stylish and customizable (you can change what to show on the dial). Also there’s Bike Body that will help you keep fit (even if you wait a update of the application often crashes). Work very well even the microphone and voice commands to help respond to SMS, WhatsApp, Skype, Facebook and whatever else especially while you are driving. What about battery life? Definitely get at night (and beyond) will not be a problem: I personally didn’t always screen mode and this allows me to get through a day even with a 60% or more. 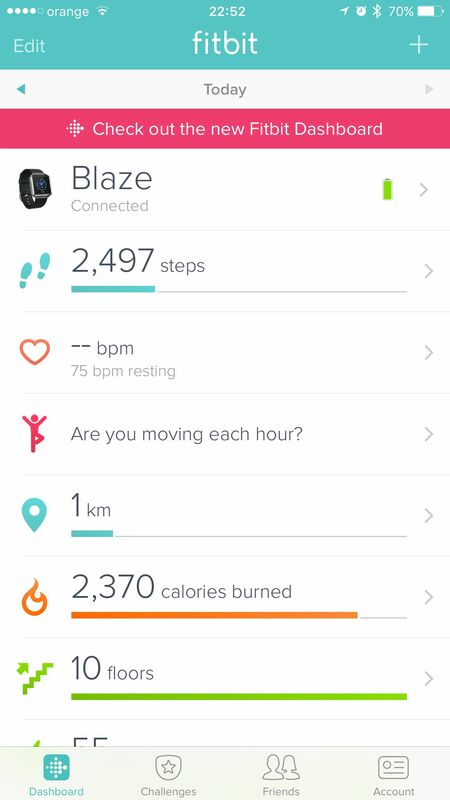 Of course I use the smartwatch to answer messages, whatsapp, facebook, check the time, steps and much more. In short, the battery is not a problem although you might have to accept the fact that a watch should be uploaded every 1/2 days, something perhaps not quite normal for a watch. 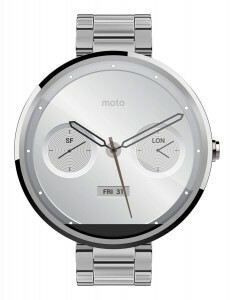 There are different variants of Motorola Moto 360 (2015) and also many straps: waiting for the Motorcycle Maker in Italy (which should arrive but it is unknown when exactly) there is Amazon offering some attractive offers. The price is not just affordable but definitely if you make this economic effort you will not regret your choice! Motorola MOTO Mobility 360 Review.